Comment: Like New Condition. Ships within 1 business day. Danica Davidson has written for MTV, the Onion, the Los Angeles Times and about fifty other publications. 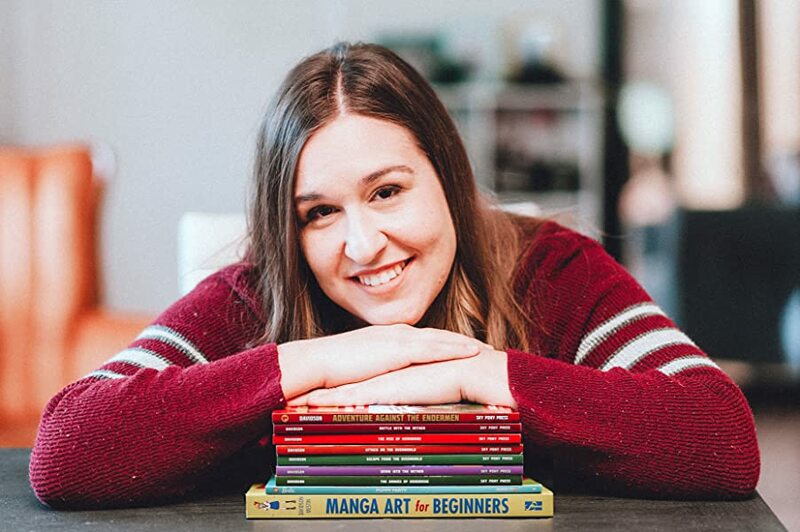 She is the author of four previous books in the Overworld Adventure series, as well as the how-to guide Manga Art for Beginners from Skyhorse Publishing. She lives in Sturgis, MI. 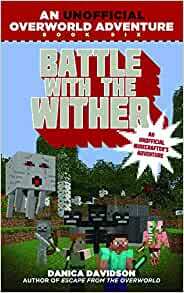 Start reading Battle with the Wither on your Kindle in under a minute. Closed out the first series with a great read! Loved this book! 5.0 out of 5 starsThis book rocks! This book rocks! I love this series!